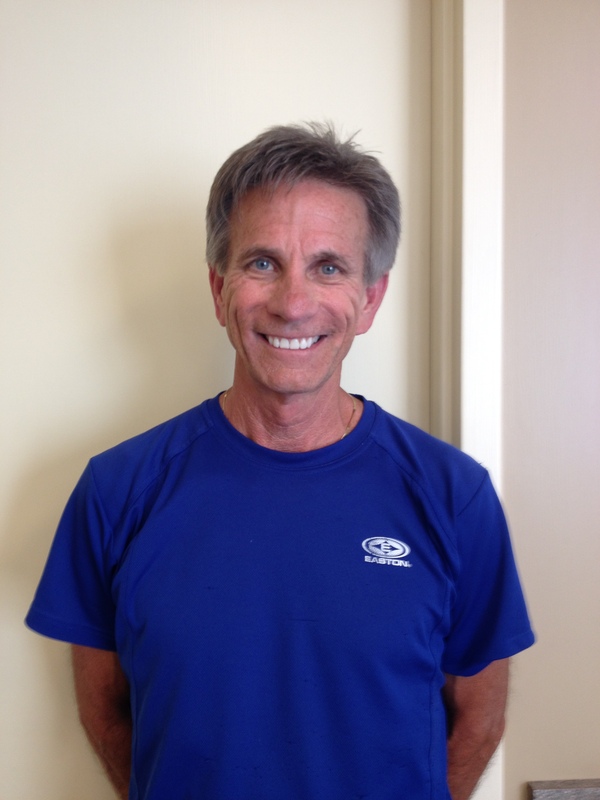 Coach Dave Bocanelli combines over three decades of coaching and instructing. He has earned awards throughout the Greater Cleveland area including the 1998 AAU Coach of the Year. An outstanding coach in men and youth organizations, his dedication has sent young men onto college scholarships as well as professional contract signings. In 1995, his 14 & Under Puritas/Fielder’s Choice team won the Division I Dizzy Dean and NBC State Championships. They placed 3rd in the World Series representing Ohio as well as being honored with the Sportsmanship Award. 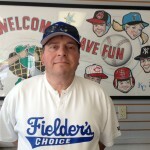 In his 30 years of coaching baseball, his 14U Fielder’s Choice team finished 2nd in the CABA World Series and had an overall record of 79-13-1. Coach Jim feels the most important life skill he can teach his young ball players is the love of the game with emphasis on the GAME. He wants players to enjoy the sport with the belief “if you have fun, the learning comes easy”. Beginning or transitioning from rec to travel ball, players are encouraged to share their goals with Coach Jim, in becoming the player they want to be, making them enthusiastic about learning and reaching those goals. 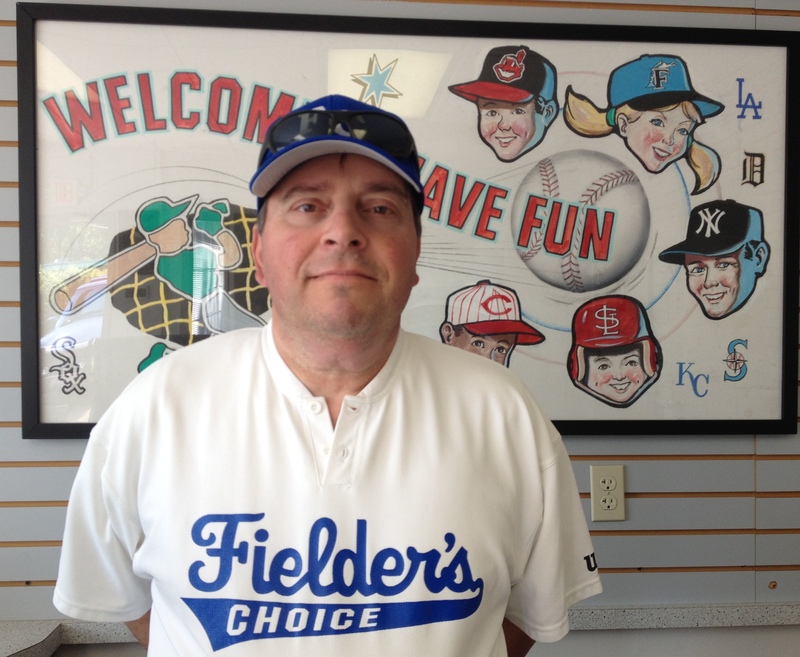 Coach Jim brings 25 years coaching experience to boys and girls, coaching teams from tee-ball through varsity. 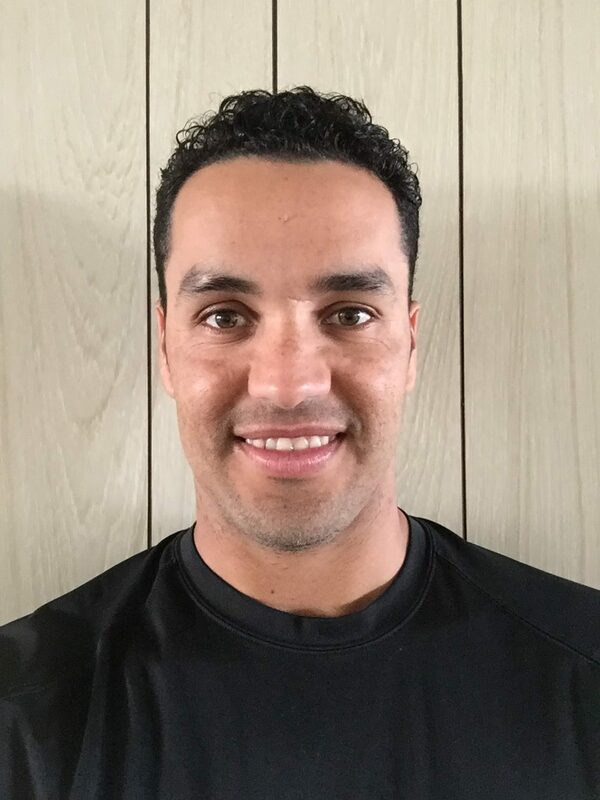 He has assisted with the Cleveland Indians Youth Summer and Winter Camps in Florida, Junior Olympics, and was honored as “Coach of the Year” during his coaching at Brecksville High School. Focusing on Hitting and Fielding fundamentals, he continues to attend seminars, increasing his knowledge and development of drills to help his students play with accuracy and speed. He gently urges players outside of their comfort level to switch hit, and works heavily on bunting and slap drills. “Fast Hands” are essential to fielding, giving players the edge against opponents. Teaching young players the strategies of the game encourages them to build skills to assist them as they grow in the sport. Family is a very important part of the “team” encouraging parents, grandparents and siblings to sit in and watch the lesson. This helps to reinforce the skills that have been taught and make the process more fun for everyone. “Baseball/Softball…The Only Game That Defense Controls The Ball…Coach Jim’s Mantra is FUN FIRST”! Juan Sanchez, originally from Bejuma, Carabobo, Venezuela, has been part of the Toronto, Minnesota, and Milwaukee organizations from 2006-2012, accumulating 442 hits in 7 seasons of affiliated ball and playing as high as the AAA level with the Milwaukee Brewers organization. Juan played for the Lake Erie Crushers from 2013-2015 piling up 261 hits in his Frontier League career. 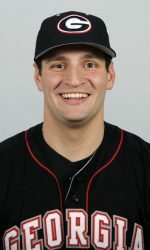 The 2016 season Juan played for the Texas Airhogs in the American Association (AA) hitting a career high 11 homeruns, 51 RBI’s, and 100 hits in 98 games. Juan’s career averages include a .932 fielding percentage and a career batting average of .249 in 947 games. Juan had a career season high 20 stolen bases as a member of the Minnesota Twins organization in 2007. Juan and his wife, Reema, and daughter reside in the Cleveland area. 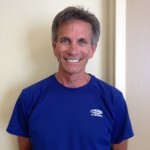 Mike Mancuso brings experience from both a playing and teaching level. A 2011 graduate of Brecksville-Broadview Heights High School and 2016 University of Georgia graduate in the Southeast Conference (“SEC”). He began his professional career in the Chicago White Sox organization in 2016. Mike got his start as a young pitcher taking lessons at this Brecksville facility from veteran instructor Dave Bocanelli. He was recruited by then Kent State Head Coach Scott Stricklin, but chose to be a Georgia Bulldog facing the tough hitters of the SEC. Mike continued to learn a lot about pitching from Coach Fred Corral, and ironically Scott Stricklin became the Head Coach at Georgia where Mike finished his successful college career. In the fall of 2016 Mike began teaching pitching to young players at the Baseball Batting Cages@Brecksville and is currently available for instruction after school and on the weekends.